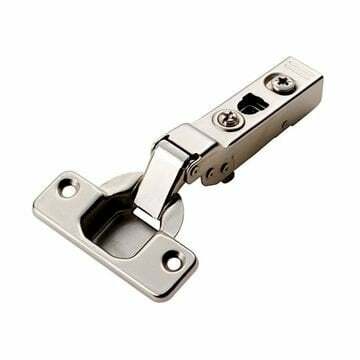 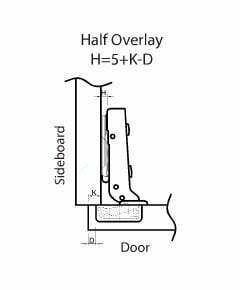 High quality soft closing action to provide a quality smooth action to the door. 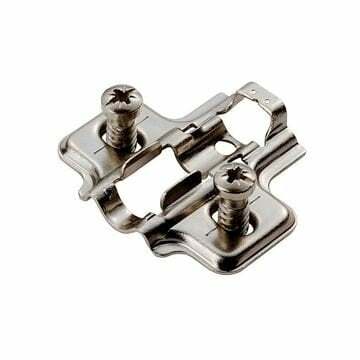 Clips onto the mounting plate for easy of installation and removal (purchased separately, see related products below). 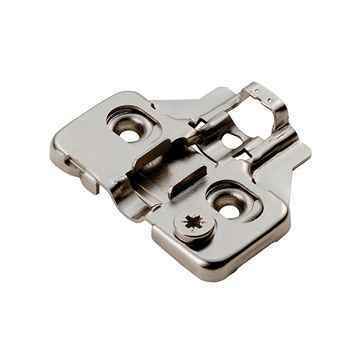 Supplied in single units without mounting plates.